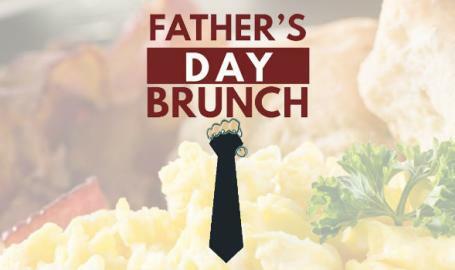 The Gary SouthShore RailCats are pleased to announce a special, on the infield, Father’s Day Brunch on Sunday, June 17th! Bring Dad and the whole family for a brunch buffet served on the RailCats infield. For only $20 per person, you can celebrate Dad with a buffet and a ticket to the game against Sioux City! Brunch will be served from 10:30am-12pm and tickets include a seat for the 2pm game against the Sioux City Explorers! The day’s game includes Pre-Game Catch on the Field presented by Dr. Geissler’s Hearing Center and Kids Run the Bases after the game!